This summer, the School of Nursing welcomes its first palliative care fellows through an initiative funded by a $6.5 million grant from the Helene Fuld Health Trust. Designed to serve as a national model, the Fuld Palliative Care Fellowship Program aims to develop nurse leaders to serve the growing number of Americans who face life-threatening and chronic illnesses at every stage of life. Fellows will immerse themselves fully in care initiatives, research, and policy development by working with clinical experts at the Emory Palliative Care Center. The grant provides for the admission of two fellows to the school's Accelerated BSN/MSN program each year. The fellowship program targets second-career students who often have seen how chronic illnesses affect family members and friends. "In health care, we're doing a great job of reducing sudden deaths from trauma. We've also improved infectious disease management. 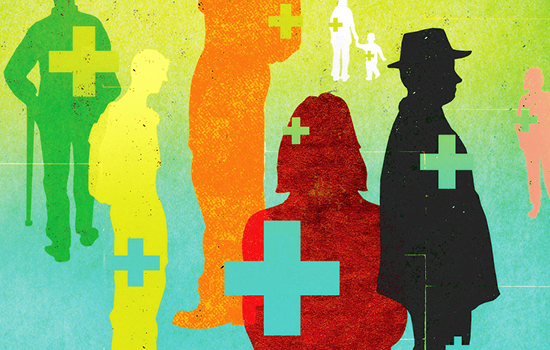 But as we age, it's chronic illness that we're prone to, which doesn't align with a health care system that is focused on dealing with acute illness," says Carolyn Clevenger 72MN DNP RN FAANP, director of the fellowship program. "We want fellows who are really passionate and have a drive to focus on palliative care for their careers." 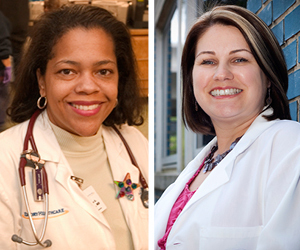 Working with Clevenger are HIV/AIDS nursing researcher Marcia Holstad PhD FNP-BC FAANP FAAN, who will guide fellows on their research, and Tammie Quest MD, director of the Emory Palliative Care Center. "Palliative care nurses are central to the success of our interdisciplinary clinical teams and the delivery of comprehensive care," says Quest, the Roxann Arnold Professor in Palliative Care Medicine. "These fellows will be role models to others to ensure that patients and families facing serious illness have the highest quality care focused on quality of life." To learn more about the Fuld Palliative Care Fellowship Program, contact Clevenger at 404-712-2394 or carolyn.clevenger@emory.edu.